Alternative plant-based milks have been on the market for years. They’re everywhere. If you go to your local grocery store you’re guaranteed (depending on where you live) to see almond, coconut, hemp, cashew, soy, and rice milk. And if you have access to a nicer market you’ll see brands such as Malk and Ripple who have started playing with pecan and pea protein bases. 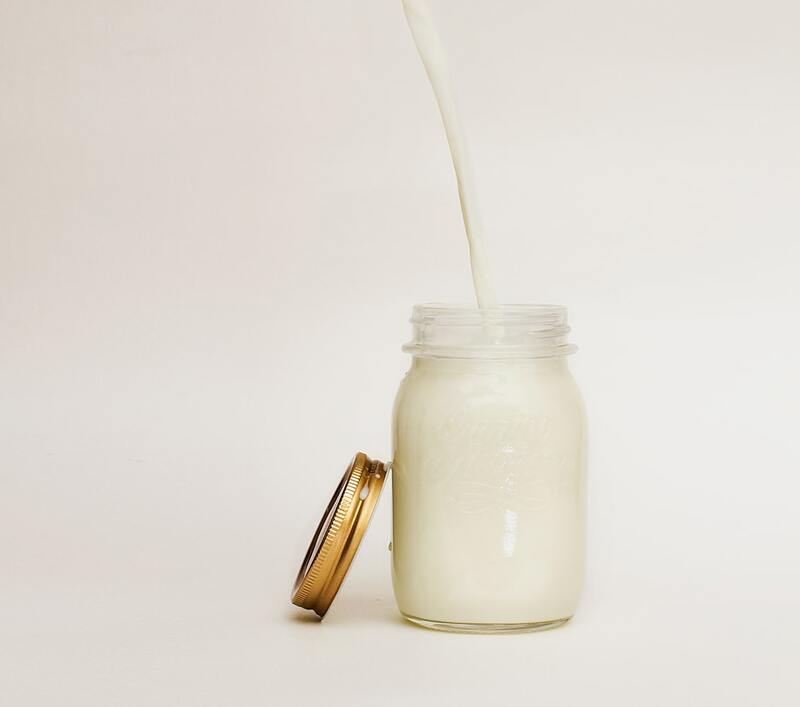 This industry has grown so much so that according to a recent research report by Arizton, it shows the global non-dairy milk market to reach values of $38 billion during the period of 2018-2024. Now it’s 2019 and oat milk is on the rise. We started seeing this alternative milk at La Colombe back in 2017 but since then it’s only gotten more popular. Oatly was one of the first brands to enter the spotlight but more companies are hopping on the bandwagon. Such as Califia Farms, Elmhurst, and Pacific Foods. So if you’re wondering by now, what exactly is oat milk? At its most basic form, oat milk is made from blended oats and water, then strained in a nut milk bag which leaves you with a smooth creamy liquid. Why has it become so popular? It’s one of the only plant-based milks that actually mimics dairy milk’s creaminess. Also, unlike almond or coconut milk, oat milk has a very neutral taste. Talk about a barista’s dream. However, not all plant-based milk is treated equal. When plant-based milks are packaged and distributed it’s really hard for shelf stability to be a thing. Therefore, many companies use gums, binders and fillers to make their “alt-milks” last. Be sure to read your labels when buying if that’s something that’s important to you. But nowadays everyone has a Vitamix or a high-powered blender of somesort and as we’ve seen on Instagram and many food blogs, making plant-based milks has become quite easy. 1. Place all ingredients in a high-speed blender. Blend for a minute, or until the contents are well combined. 2. Take your nut milk bag and place it over a large mixing bowl. Pour the contents of the blender inside of that bag. 3. Strain the bag and place the smooth oat milk in an airtight container. Will store in the fridge for about 5 days.